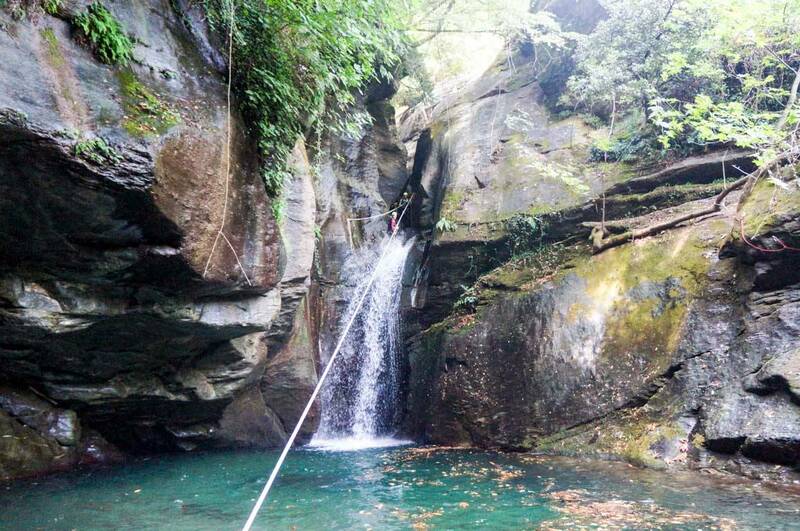 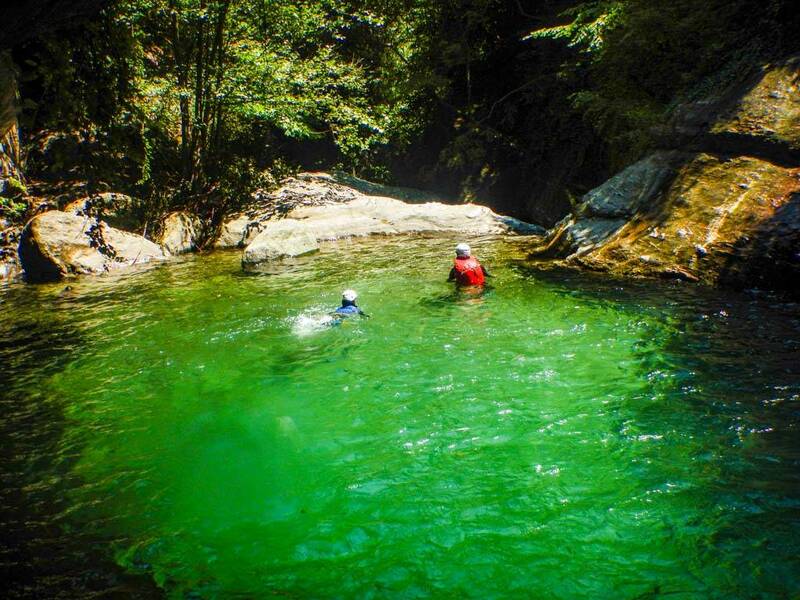 Can you think of something more exciting than climbing and swimming in one of Pelion's hidden paradises? 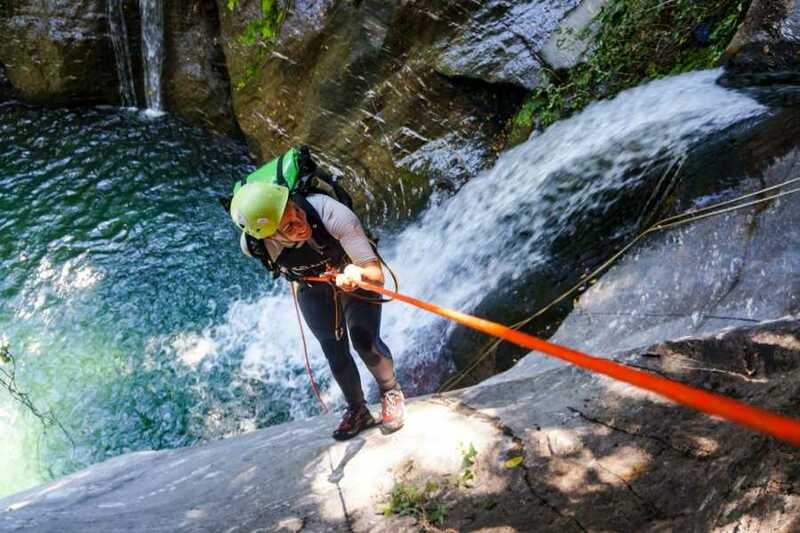 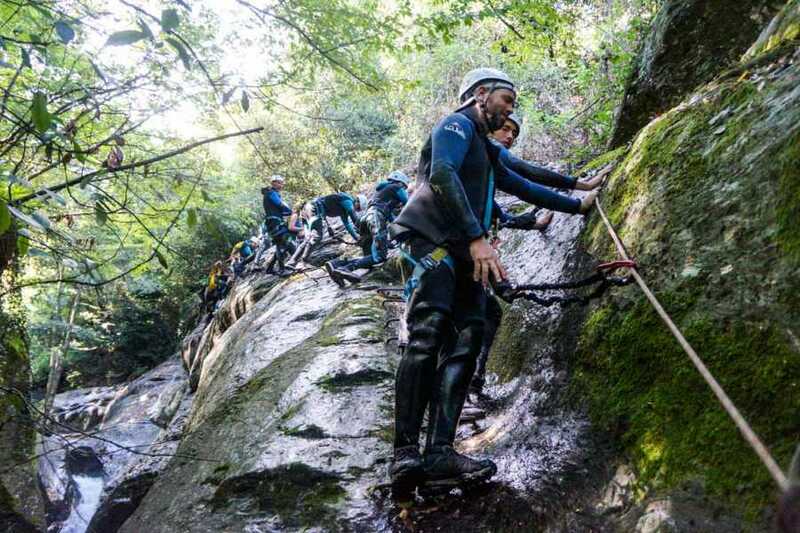 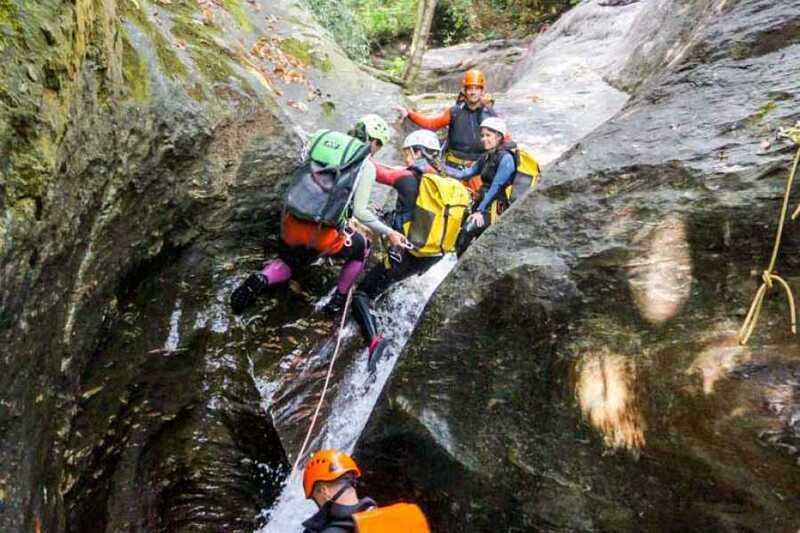 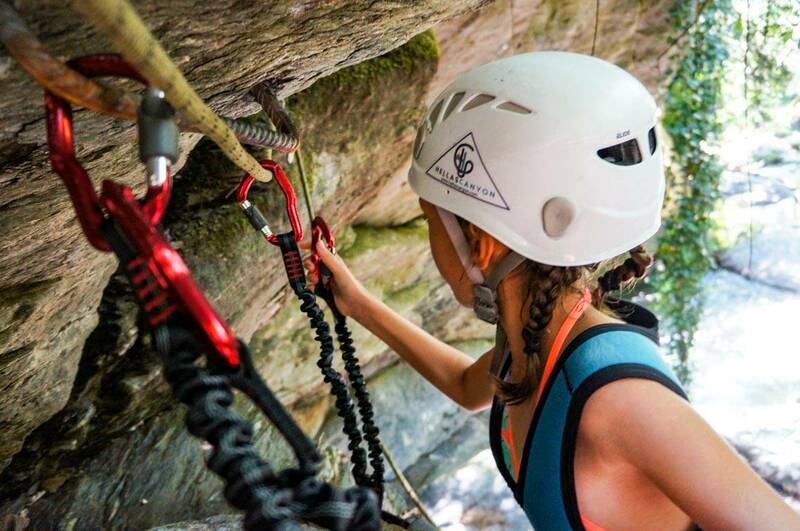 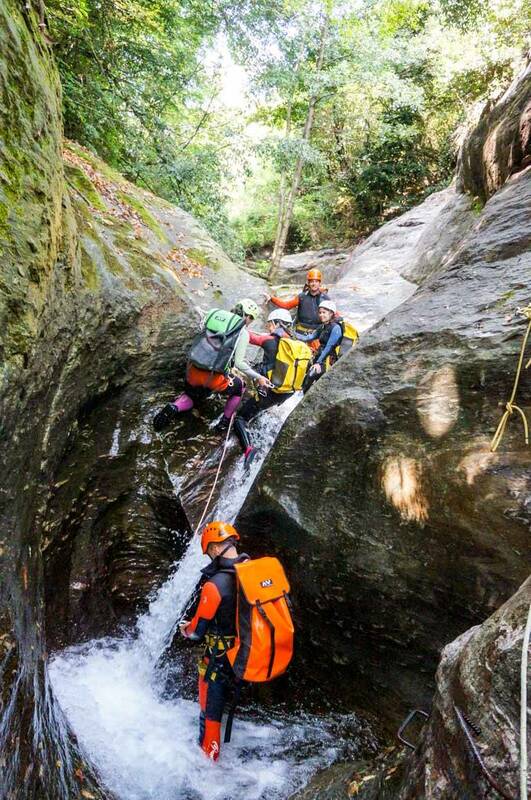 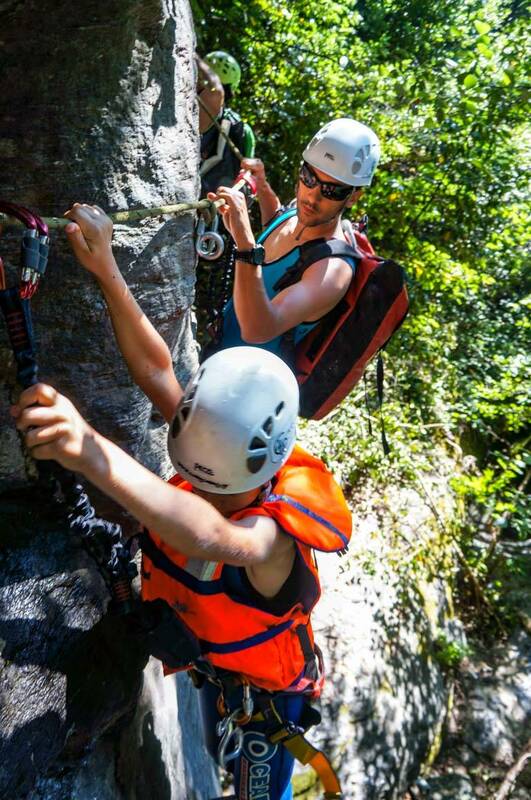 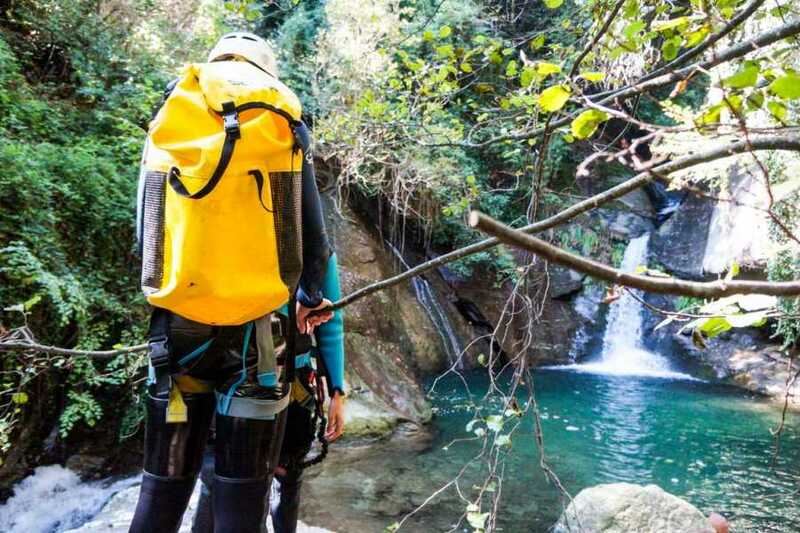 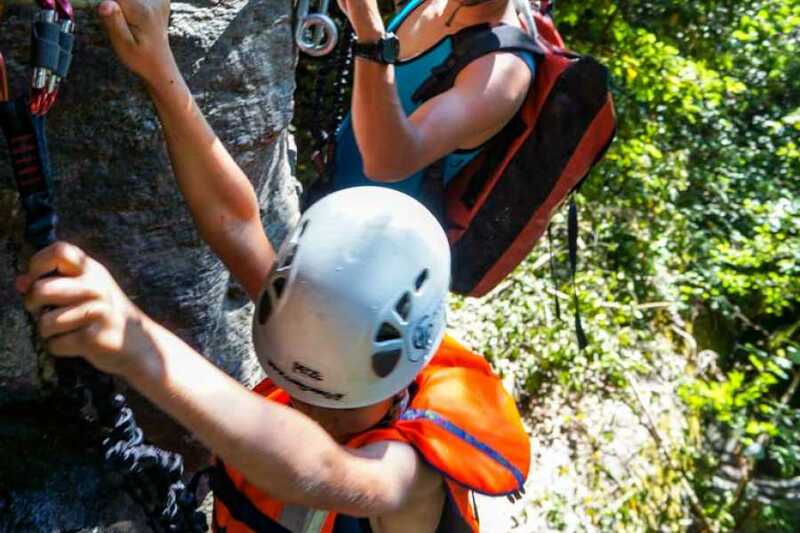 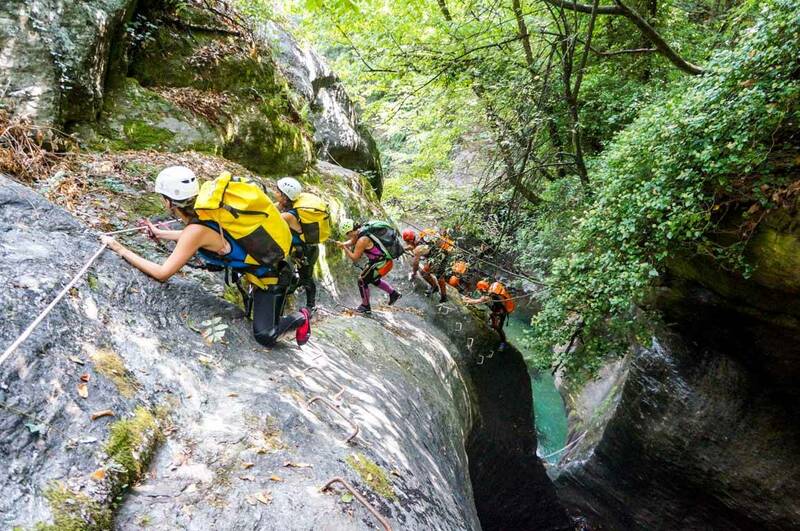 A via ferrata canyoning route has been designed in one of Pelion's canyons, either for beginners or advanced , so give yourself the chance to admire waterfalls and naturally formed pools. 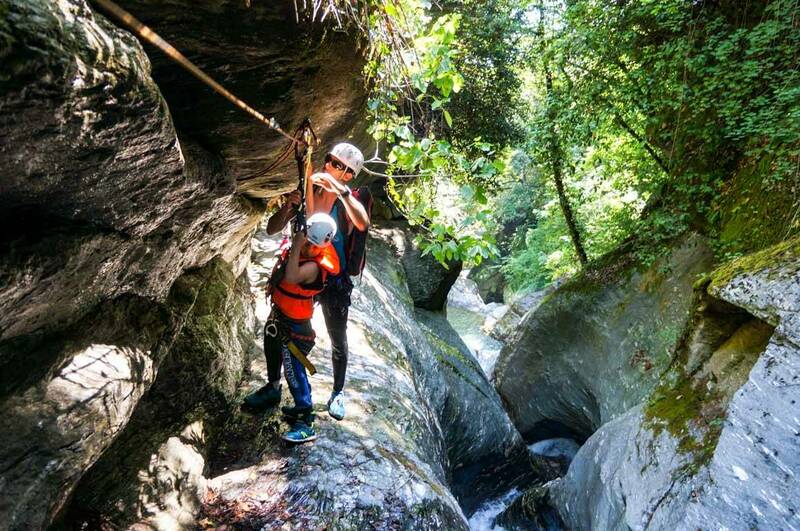 All security measures were taken to construct 148 iron steps and handles to help participants reach the finish line of the 300m route. 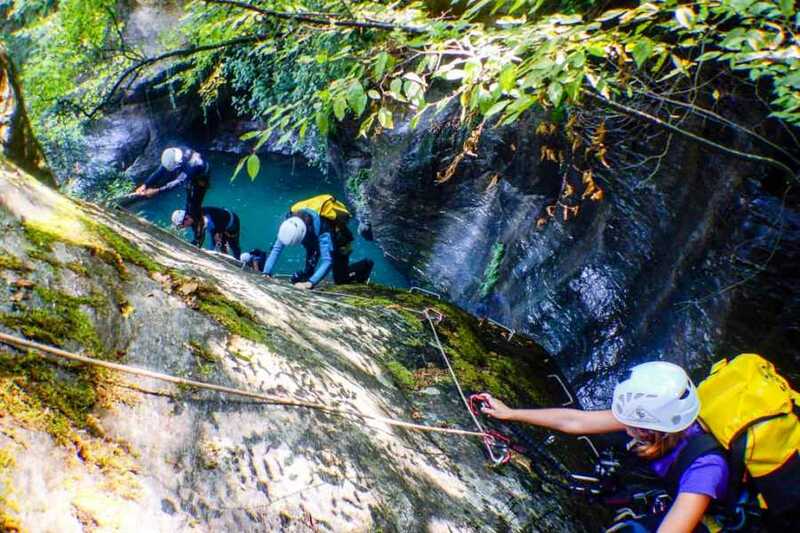 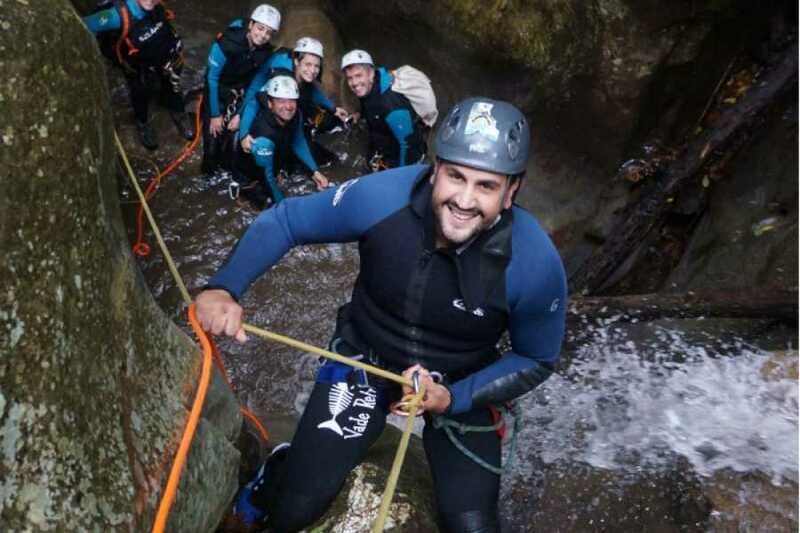 After a break for resting and snacking the team returns either from the Via Ferrata or with canyoning of 5 abseils, jumps, slides, flying fox and swimming in large lakes. 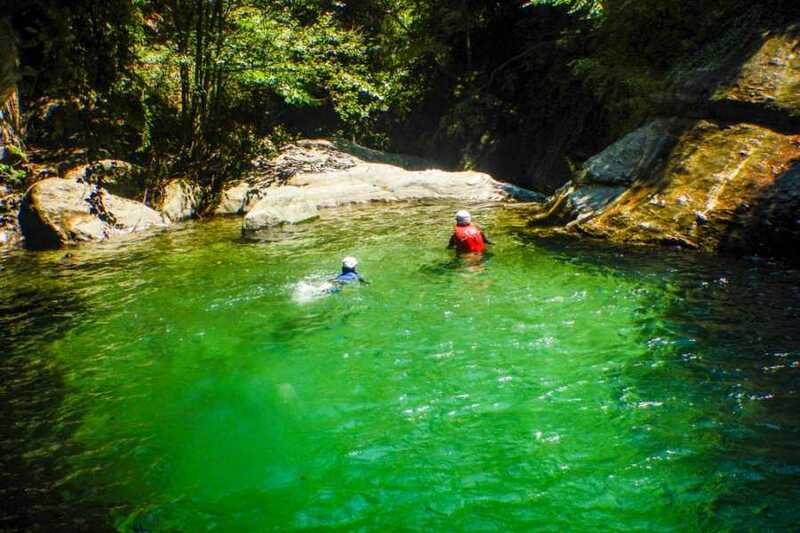 A natural park for amazing adventures in the mountain of Pelion. Just dare to live an extreme experience. 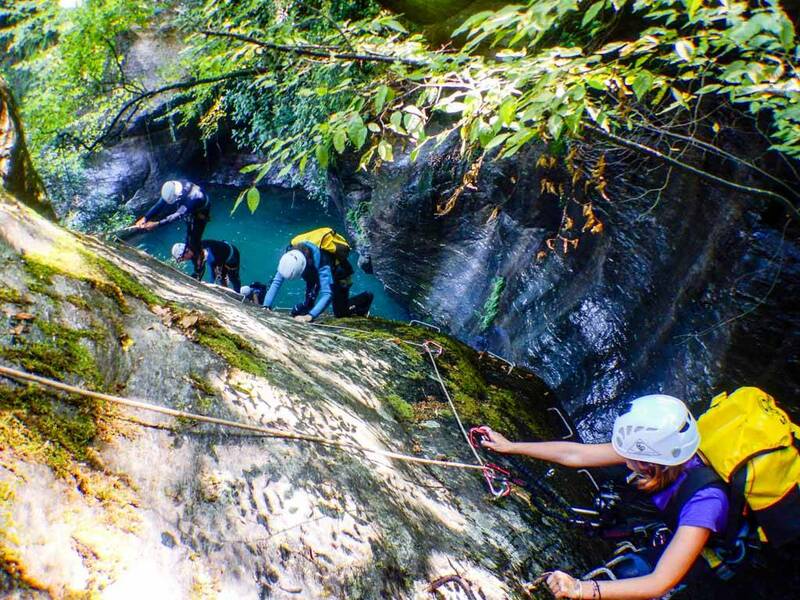 Difficulty Level: Easy -Beginners Duration: 4 hours.